The M6 features a free smartphone app for iPhones and Androids. 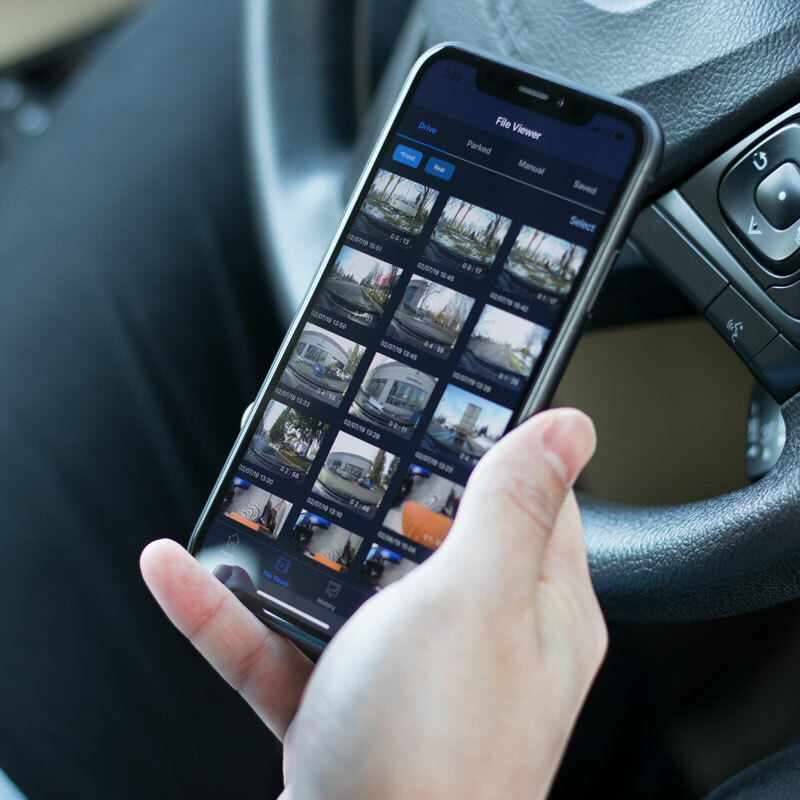 The Momento app serves as the hub for viewing and editing video files, as well as configuring your M6 dash cam. Review & Edit Footage on Your Smartphone. With the new Momento app you can immediately access your footage directly on your smartphone.  Make quick edits to trim the excess and keep only the best parts. 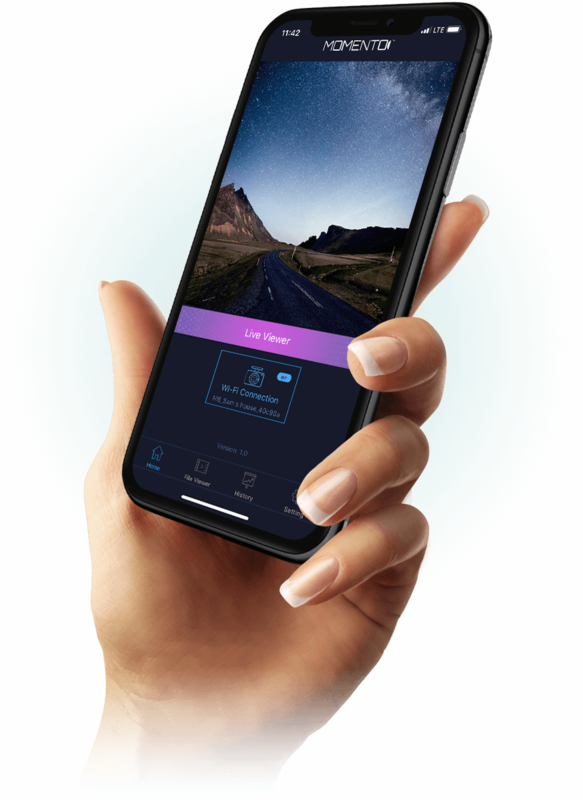 The Momento app gives you immediate access to all of your dash cam video right on your smartphone. We’ve also given you complete control over your M6 dash cam’s settings – adjust shock sensitivity, video resolution, audio recordings, battery-save thresholds and so much more! The M6 includes an external GPS/speed antenna which records the location and speed of your vehicle in real-time, pairing this data with your video footage within the Momento app. 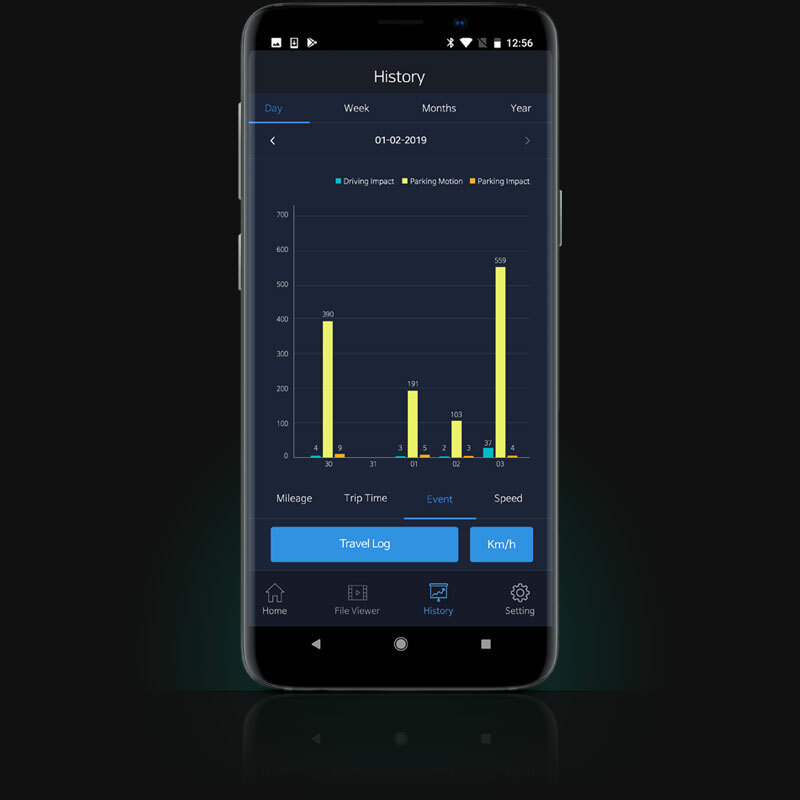 It also logs every trip you take and reports things like mileage and trip time, as well as any impact events that might have occurred on the road. Witness or experience something crazy on the road? 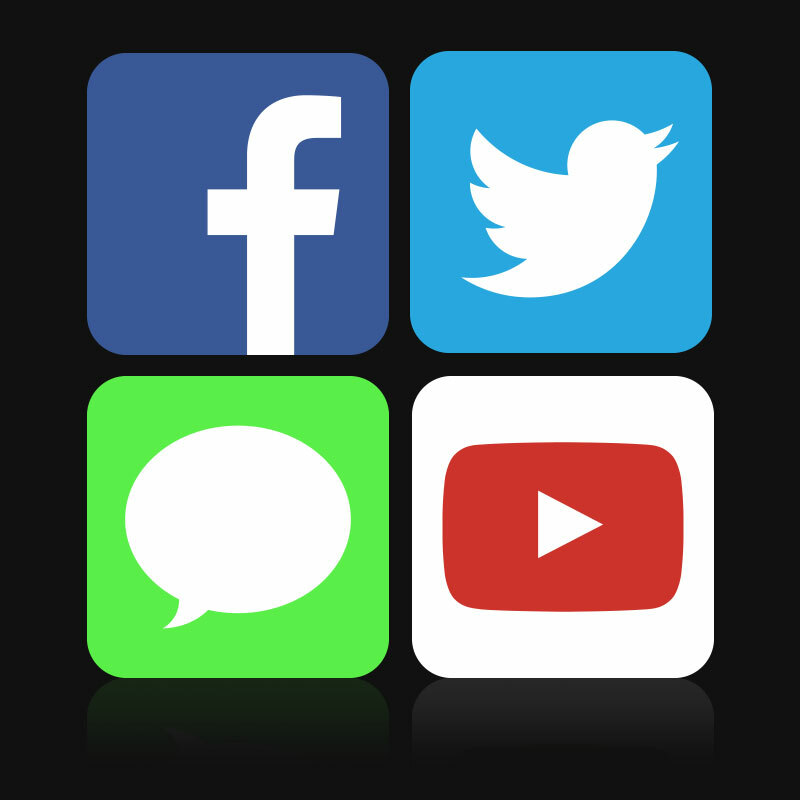 The Momento app allows you to share directly to social media. Share your footage with the world – or even just friends & family. #MyMomento – Enter for a chance to win $500!